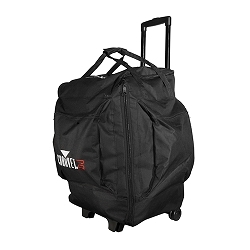 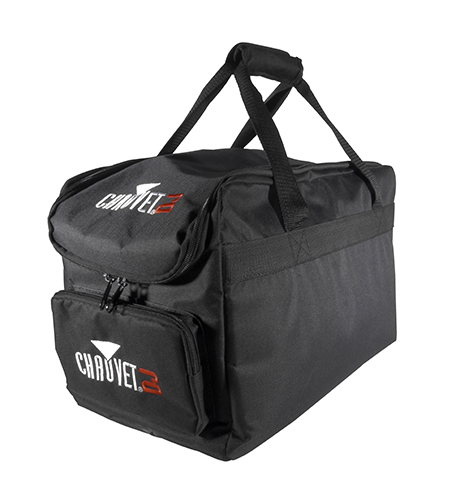 The Chauvet DJ CHS-30 VIP Gear Bag is perfect for carrying a small system of the popular SlimPAR Tri and/or Quad IRC fixtures along with control and cabling to go along with it. 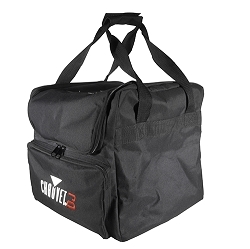 Each bag has padded internal compartments large enough to hold up to 4 fixtures, a small controller and cables to connect the system together. 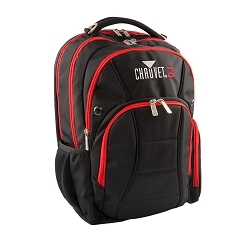 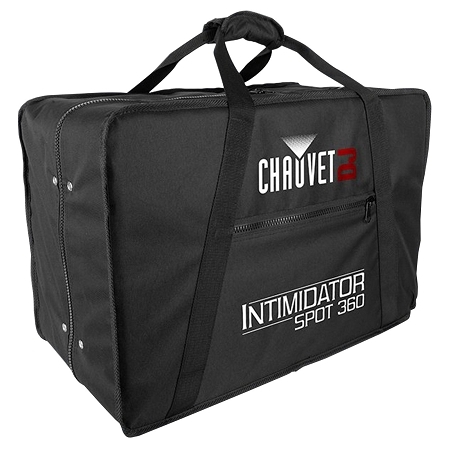 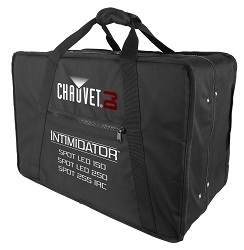 Protect your investment from bumps and scratches with these handsome CHAUVET branded gear bags.